Barossa stalwart, St Hugo has announced the appointment of Peter Munro to the role of Chief Winemaker. 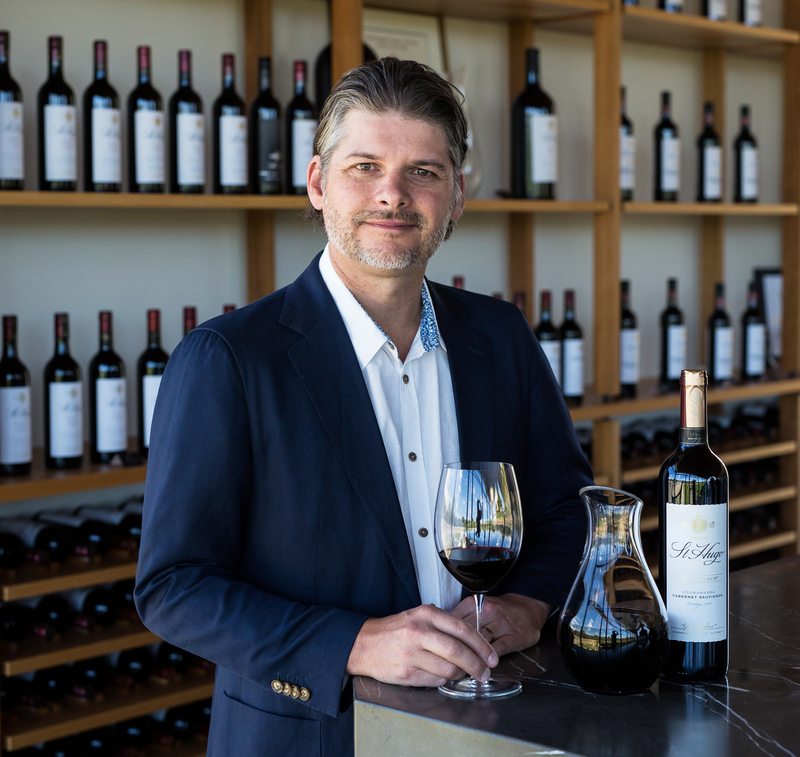 He takes over from Dan Swincer who, after many successful years with the brand, has stepped up to the position of Chief Winemaker for Pernod Ricard’s entire stable of Australian wines. 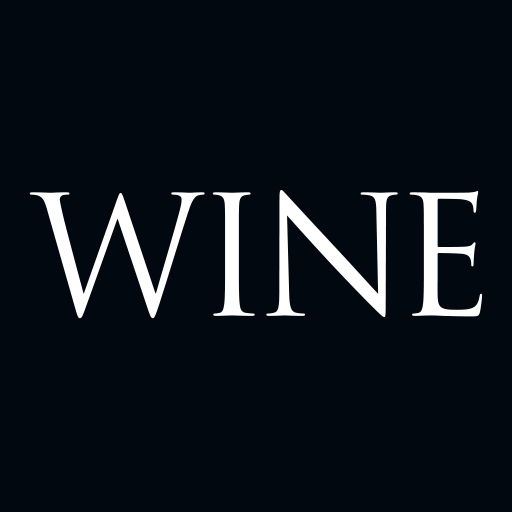 Munro has worked in some of the world’s most prominent wine regions including Tasmania, Hawke’s Bay and Napa Valley as well as the Barossa where, at one stage he was a red winemaker with Penfolds. With a background in chemistry and more than 20 years’ experience, Munro was first drawn to winemaking because he loved the idea of combining art and science.